On 13thMarch, 2018, a circular from RBI discontinuing the usage of Letters of Undertaking (LOUs) to provide buyer’s credit, affected the massive trade credit market of more than $85 billion in India leaving the Indian importers struggling to finance their imports. India’s annual import is around $450+Billion and RBI’s decision put a spanner in the works for many importers. Earlier where an importer could get funding at as low as L+50 bps (excluding hedging premium) in some cases, now the importers were strained to raise money in domestic markets from banks at a much higher interest rate. Combined with a sharply falling Rupee, the importer community has been hit hard recently. To access the overseas funding, market has reverted to Supplier’s Credit in a big way (though it’s still not comparable to the peak Buyer’s credit market) and has started exploring Stand-By Letter of Credit (SBLC) backed Buyer’s Credit. The latter is still in its infancy though there is a renewed interest in this from the market. In recent FAQs, RBI has clarified that the use of SBLCs is permitted for arranging buyer’s credit from overseas lenders. At this juncture, both these products are an effective medium to avail Trade credit. The underlying premise is to use LCs & SBLCs as the underlying comfort (that is, using issuing bank risk to arrange funding for importers). 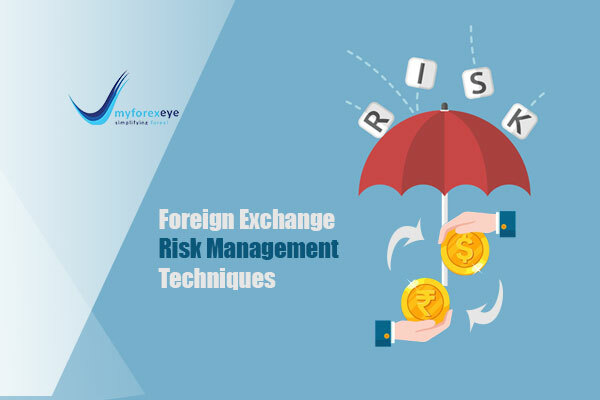 Prior to L/C opening, client shares details with Myforexeye. Myforexeye identifies best rates from off shore banks. 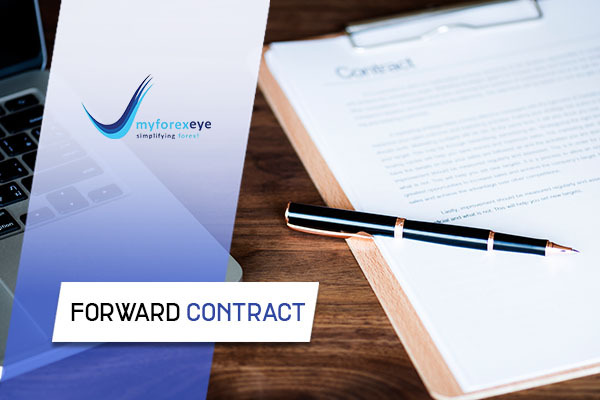 Myforexeye notifies specific clauses to be incorporated in the L/C. Importer will ask L/C issuing bank to open an L/C. L/C issuing bank will open and transmits the L/C. Payment to the exporter by disbursing supplier’s credit (in case of discrepancy, send discrepant documents to L/C issuing bank for acceptance). On due date, principal plus interest recovered from importer and remitted by L/C issuing bank. 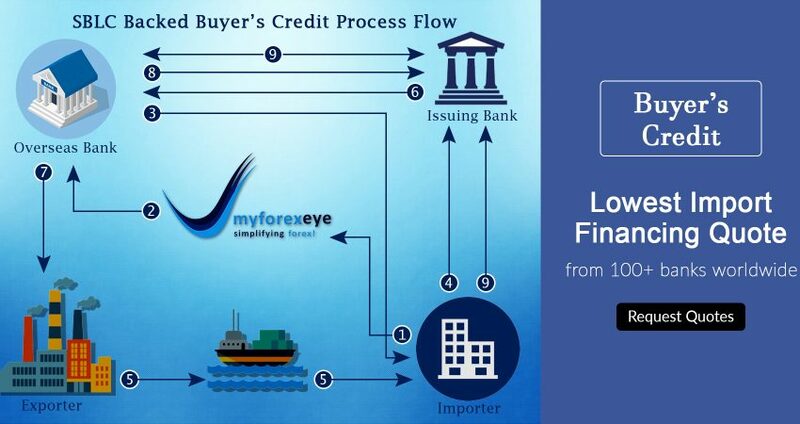 The importer client shares details with Myforexeye for offshore funding (Buyer’s Credit). 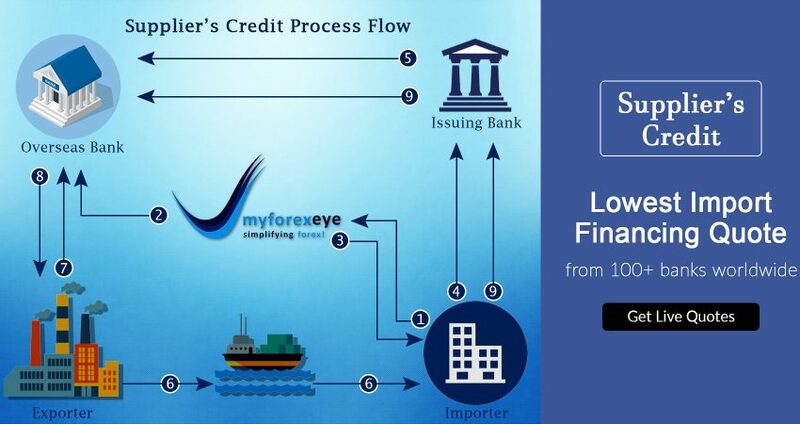 Myforexeye will provide best quotes from Offshore bank(s). Best quote accepted by client, sanction letter issued & agreement executed between client and Offshore bank. The client approaches Issuing Bank to issue a SBLC in favor of Offshore bank. Issuing Bank sends SWIFT message to Offshore bank to pay the import bill. 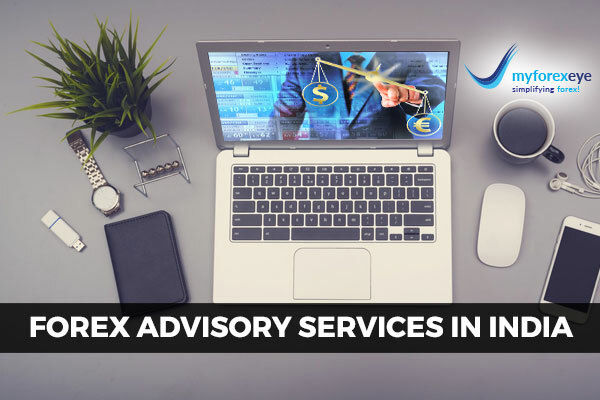 Offshore bank makes payment to beneficiary (exporter) through the exporter’s bank OR to the credit of the NOSTRO account of SBLC issuing bank as the case might be. Issuing Bank sends scanned docs evidencing shipment of goods, etc. to Offshore bank and Offshore bank confirms funding date and loan maturity details. On maturity date, Issuing Bank recovers amount from the client, remits Principal + Interest to Offshore bank & Offshore bank releases SBLC via SWIFT to Issuing Bank. 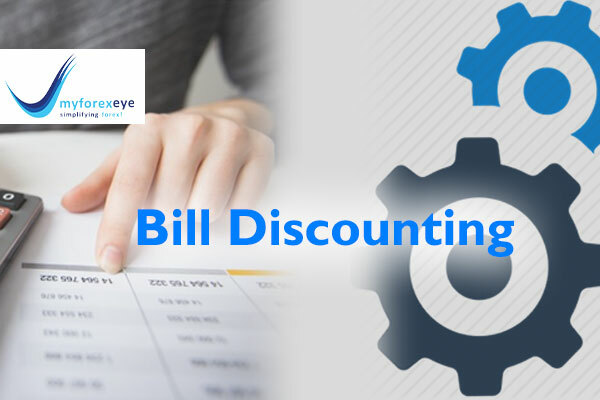 The customer (importer) requests the buyer’s credit arranger to arrange credit before the due date of the bill MyForexEye gets quotes (interest rate) from various funding banks and quotes the best rate to the importer. The importer agrees to the best or most cost-effective rate. The overseas bank (funding bank) funds the importer’s bank NOSTRO account for the required amount on the specified date. 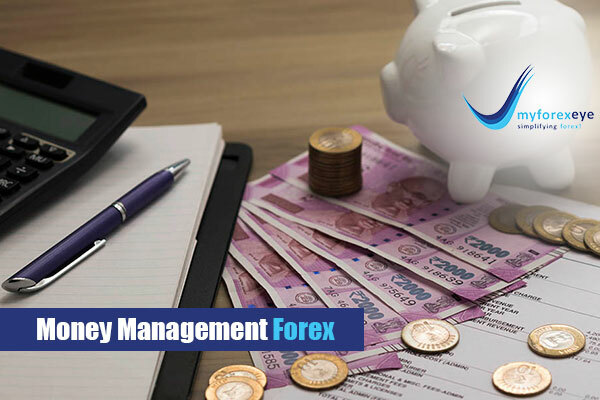 The payment is made to the exporter’s bank in the foreign currency involved on the due date Finally, the importer’s bank recovers the required amount from the importer on the date assigned and remits the money to the funding bank. Although buyer’s credit is cost effective where only an interest cost is involved as a financing charge it involves the risk associated with currency. 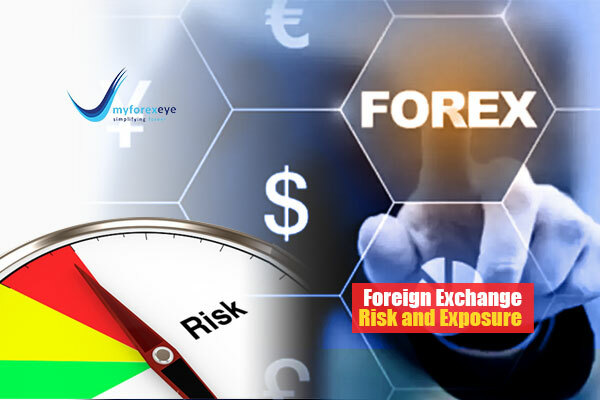 Hedging may be required as foreign currency is involved making buyers credit risky. 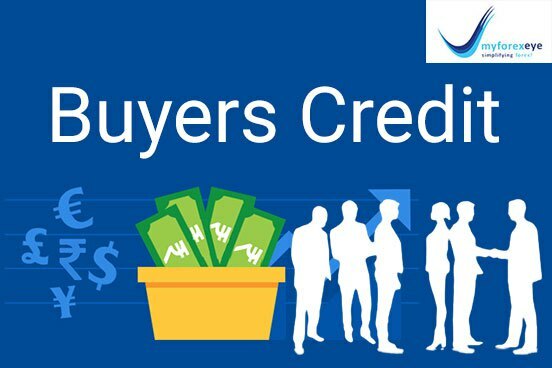 Buyer’s credit may be a good source of short term finance it has its own loopholes and drawbacks that has led to certain failures and scams. 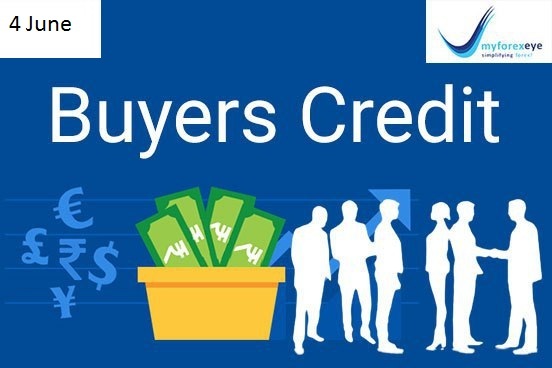 Hence buyer’s credit is no longer operational. What is Supplier's Credit? Suppliers Credit Meaning Supplier’s credit is an effective method and structure of financing imports into India. Importers are provided with funds at LIBOR linked rates by overseas banks and financial institutions (known as the funding bank) which are much more economical as compared to locally available funding. Funds can be issued under usance letter of credit. The credit period limit here is same as buyer’s credit being 1 year for tradeable commodities and 3 years for capital goods. Supplier’s credit enables timely payment to the exporter or the seller of goods, on the other hand provides time for arranging funds for payment to the importer or buyer of goods. There are a variety of costs involved in case of supplier’s credit being: Foreign bank interest cost, Foreign Bank LC Confirmation Cost (Case to Case basis), LC advising and or Amendment cost, Negotiation cost (normally in range of 0.10%), Postage and Swift Charges, Reimbursement Charges, Cost for the usance (credit) tenure. (Indian Bank Cost) Although supplier’s credit may seem to be a bit costly when compared with buyer’s credit it has lesser chances of scams and minimal loopholes, thus ensuring greater safety for the transaction. Rollover isn’t allowed in supplier’s credit, all transactions are treated as new. With buyer’s credit not operational, supplier’s credit is shining as the best form of availing credit on LIBOR linked rates. How Does IT Work? Importer enters into a contract with the supplier for import. Funding Bank confirms the LC and advises the LC to Supplier’s Bank. Supplier’s Bank provides the copy of the LC to Supplier. Supplier ships the goods and submits documents at his bank counter. Supplier’s Bank sends the documents to Funding Bank. If documents are as per order, the same is discounted and transferred to supplier’s bank. In case of discrepant documents, documents are sent on acceptance basis. On receipt of Importer bank acceptance, the same is discounted and transferred to supplier’s bank. If importer is bearing interest cost, supplier receives full payment. If Suppliers is bearing interest cost, supplier will receive LC amount – Interest. Importer’s Bank receives the documents. Importer’s bank and Importer accept documents. Importer’s Bank provides acceptance to Overseas Bank, guaranteeing payment on due date. Cost Involved Interest Cost LC Advising Cost, LC Amendment Charges, Document Processing Charges, Courier Charges, Conformation Cost and Interest Cost.